The arrest warrant for the Sudanese President may be proof that international justice is gaining, albeit with difficulty. Since yesterday, a head of state (finally African) can be convicted when the crimes he is accused of have the severity of the crimes committed in Darfur since 2003: over 300,000 dead, as many refugees in Chad and Central African Republic and about three million displaced. Most of the crimes were committed by the Janjaweed, a militia that no longer hides their coordination with the Sudanese army. But in addition to a legal success, whose outcome remains to be seen, the decision of the International Criminal Court (ICC) is a serious nuisance for U.S. and China, the major investor. 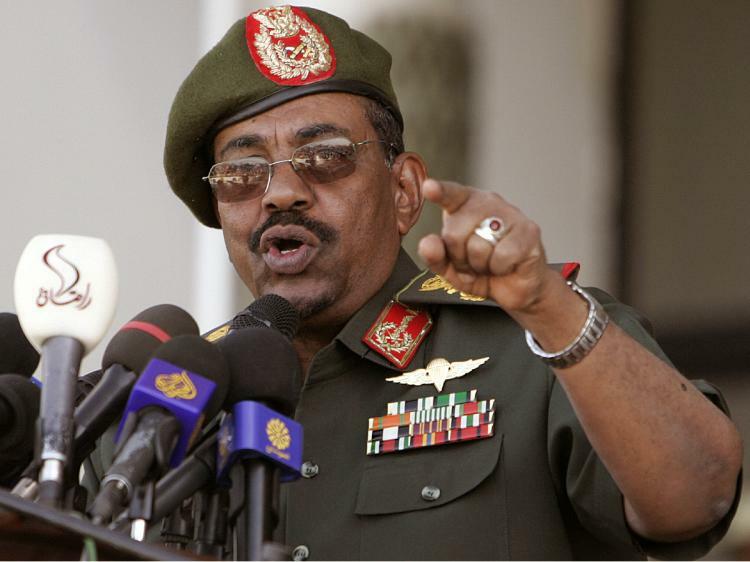 Under human rights in Sudan, Africa’s largest country, huge amounts of oil are hiding. In this case there is no political unanimity like that aroused by Serbian Slobodan Milosevic. Omar al-Bashir seized power in 1989 through a military coup that led to the outbreak of civil war between the Muslim north and the Christian and animist south, which soon became an international game board. Washington helped the south through Uganda and later made a symbol of Darfur, on a par with Rwanda and Cambodia. The U.S. Congress was the first to speak of genocide. Omar al Bashir likes to wear the uniform, especially in photo shoots at rallies and in difficult times like the present. It is as if behind those medals, some won in the ranks of the Egyptian Army which fought Israel in 1973, he feels secure. Those who know him say that he is a nicer man than it appears, though elusive, without charisma, not too educated, and that he has always envied the intelligence and ability of the Islamist intellectual Hasan al Turabi, with whom he has a complex relationship (admiration mixed with orders at house arrest). Nor was he in good terms with the leader of the guerrillas in the South, John Garang, who also surpassed him in brilliance, and who became his Vice President forced by the 2005 peace agreement and who weeks later went on to a better life in a bizarre plane crash. The arrest warrant now creates a dangerous scenario in Sudan, in that the first sacrificed were the NGOs, and through them tens of thousands of civilians. It will be interesting to see the role of U.S. leadership, one of the countries opposed to the ICC, together with China, Israel and Russia.